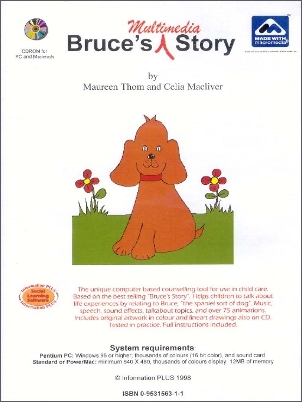 This unique computer based counselling tool for use in child care helps children to talk about life experiences by relating to Bruce, “the spaniel sort of dog”. Bruce’s multimedia story is based on the best selling Bruce’s story and raises the same issues about identity and change as the original book. 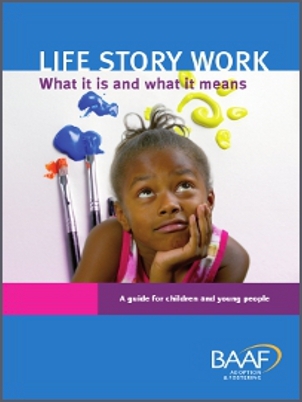 This innovative guide brings the benefits of life story work – traditionally undertaken with younger children – to young people and adolescents. 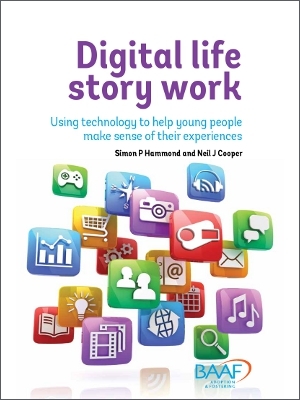 Digital life story work charts new territory through the use of computers, free software, smartphones and camcorders in a range of contemporary and exciting ways. Memories can be good and bad, happy and sad; those we want to keep alive and others we would rather forget. Looked after children may have more difficult memories that most, because of separation and loss and traumatic events that may have taken place. 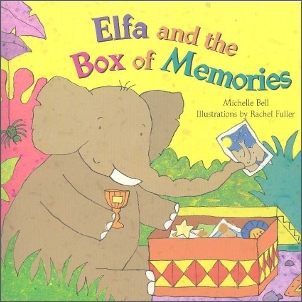 In this charming picture book, Elfa the elephant discovers that sharing her memories and remembering the good things that happened is more helpful than keeping them locked away. Losing track of the past can make it difficult for children to develop emotionally and socially. 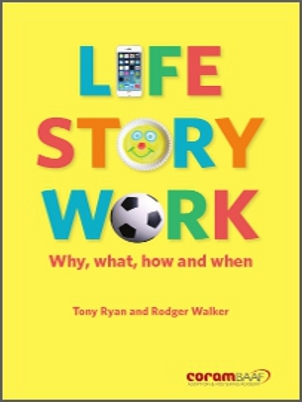 Life story work is an attempt to give back some of this past. 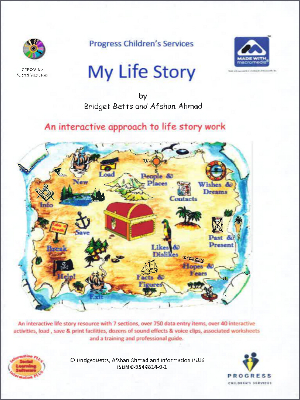 This guide provides a rich and creative treasure trove of techniques and exercises for adults working with children in different settings. 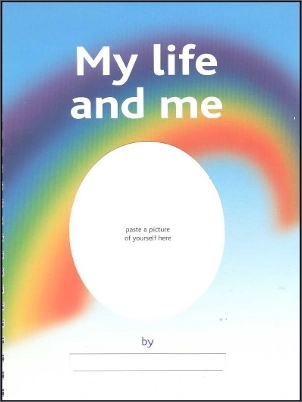 My life and me provides a much-needed template life story book, to help children who no longer live with their family of origin to develop and record an accurate knowledge of their past and their family. 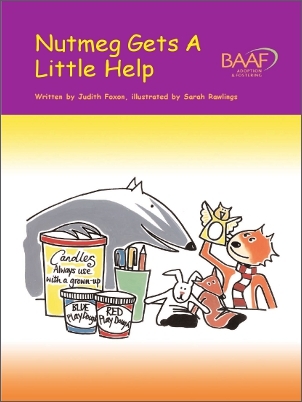 Once completed, the book will provide them with a permanent record which they – and with their permission, the adults caring for them – can refer to at any time and which the child can carry with them through life. 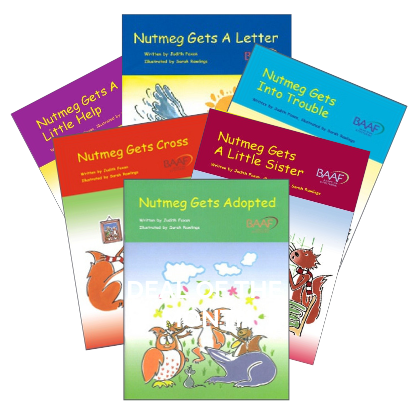 The popular Nutmeg children’s book series tells the story of a little squirrel, and his younger sister and brother. The popular Nutmeg children’s book series tells the story of a little squirrel, and his younger sister and brother. Nutmeg is now settled with his adoptive family but has questions which confuse and worry him. 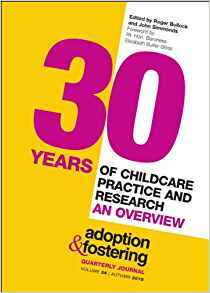 This story explores and explains adoption support and direct work, including life story work, and how these can be helpful.